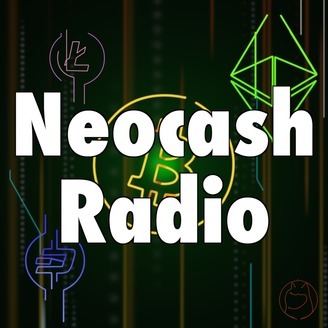 Join Darren, JJ, and Pedro on the Neocash Radio cryptocurrency podcast EVERY Wednesday night! Show topics include international news about digital currencies and tokens such as Bitcoin, Ethereum, and Dash, as well as traditional markets and fiat currencies. Monetary & economic policy, blockchain news, and technological innovations round out the topics. 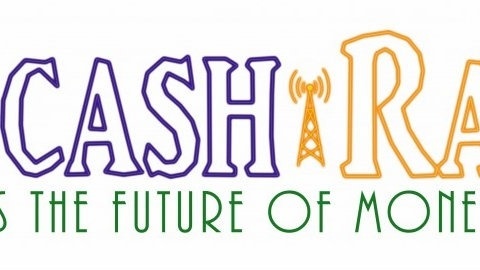 http://NeocashRadio.com. Pedro Interview Sterlin Lujan at Libertopia 2018 in this audio only episode. Sterlin is the communications ambassador for bitcoin.com.